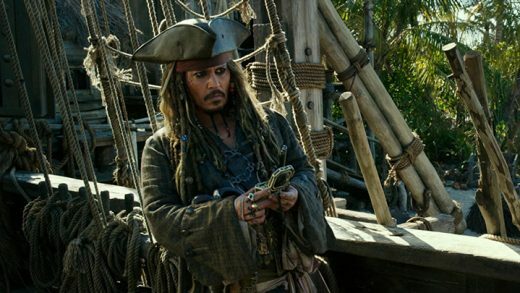 Johnny Depp is in talks to return as Captain Jack Sparrow for the another swashbuckling fantasy adventure in Pirates of the Caribbean 6. Producer Jerry Bruckheimer has shared the first set photo from the Australian set of Pirates of the Caribbean: Dead Men Tell No Tales. Javier Bardem is in early talks to play the central villain in Pirates of the Caribbean: Dead Men Tell No Tales. Johnny Depp, Javier Bardem and Brenton Thwaites star in the action adventure Pirates of the Caribbean: Dead Men Tell No Tales.